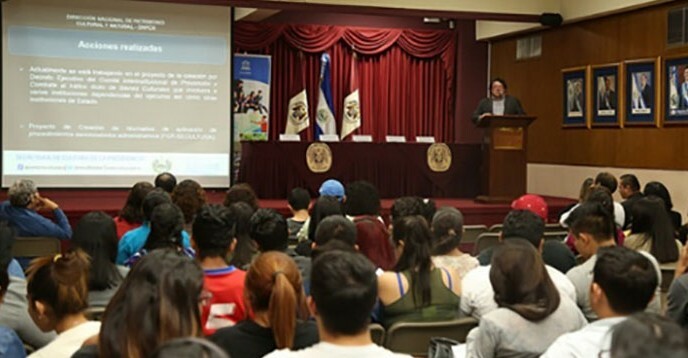 During the month of February 2017, the UNESCO Office in San José, Cost Rica, is organizing university lectures to raise awareness among students in Costa Rica, El Salvador, Honduras, Nicaragua and Panama on the need to protect cultural heritage from looting and trafficking. Under the title “Illicit Traffic in Cultural Property in Central America”, Ms. Montserrat Martell, specialist of the Culture Sector, presents the problems that affect this region. The interception of illicit exports of cultural goods in the last twenty years indicates an increase in the interest of objects coming from Central America and related trafficking. In the framework of the Congress of the Anthropology Network and in collaboration with Ms. Giselle Chang. Illicit trafficking in cultural property is a scourge that has hit the Central American region heavily. The theft, looting and illegal sale of cultural property is a crime that attacks science, historical memory and cultural roots of nations. Its combat requires specialized knowledge and strategies designed according to the historical characteristics and legal framework of each country, and also requires international coordination. “Cultural institutions cannot fight this scourge without the support and collaboration of other state institutions; the customs service, police forces, ministries of foreign affairs, etc. The fight against illicit trafficking in cultural property must be tackled through an inter-institutional strategy” in the words of Ms. Martell. But for the struggle to be effective, it is also necessary for future generations to be aware of the value of the movable cultural heritage and, therefore, of the need to protect it. For the activity, UNESCO also had the support of several public cultural institutions that participated actively in the presentations, offering a vision of the problem at the national level. 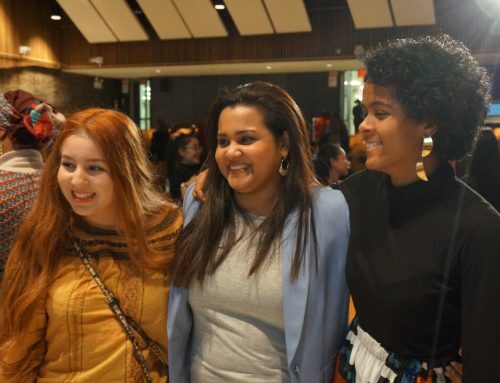 Representatives included Ms. Katti Osorio, from the Cultural Institute of Panama, Ms. Blanca Araúz from the Nicaraguan Institute of Culture, Marlon Escamilla, from the Culture Ministry of El Salvador and Mr. Omar Talavera, from the Honduran Institute of Anthropology and History.